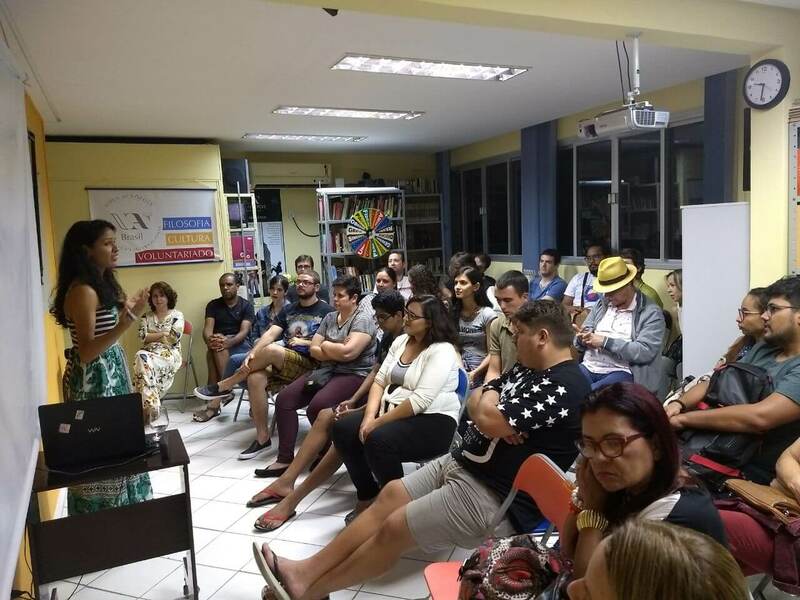 The speaker, Priscila Costa, spoke about this heroic saga in a philosophical light, as a modern myth that contains very practical symbols for life. Among these, the relationship between master and disciple, the fundamental relationships between the characters of the Jedi Order, the “force” that is the creator and responsible for everything in the galaxy, another word to call the energy that gives life to our universe. She also emphasized the importance of conquering fear, which in the saga makes the Jedi real warriors, and in real life allows us to know ourselves more deeply.